Knowing what to say though isn’t always that easy. You want it to be more than just “congratulations” and actually reflect the hard work they’ve put in. But often we struggle to find the right words or express ourselves well. Maybe you want to offer support or say how proud of them you are. Whatever it is and however you wish to congratulate them making the effort is always the right thing to do. So to help we’ve put together a huge list of the best ways to say congratulations for every occasion or situation. You can use them in any way you wish – in a card, in person, on Facebook or something else entirely. You deserve this for all your hard work and dedication. Congratulations on your success. Congratulations. I hope and pray that you always succeed in whatever you do. Your perseverance and belief in your ability has led you to success. Congratulations! 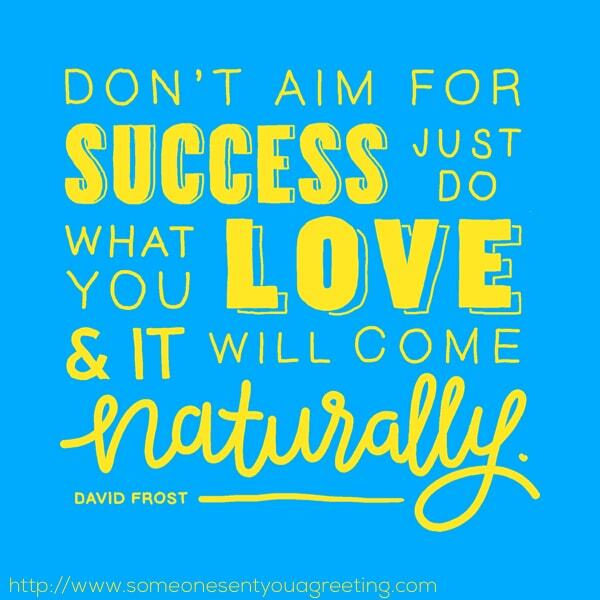 Achieving success brings on great happiness and joy. The feeling of accomplishment is one that is hard to match. 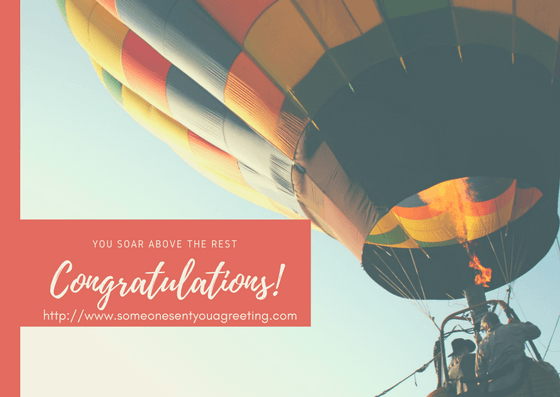 So if someone you know has achieved something you know they will be really pleased about you can send them a congratulations message regarding it. It could be a promotion, new job, passing an exam or driving test, or something else completely. Whatever it is though it will brighten their day and make them feel that little bit special if you acknowledge their achievements. With your focused efforts and total dedication, you were bound to succeed. Congratulations, well done and keep up the good work! Making the impossible into possible is what you’re all about . Congrats on your success! Congratulations on an incredible achievement. All your hard work was worth it. Well done! Congratulations on your achievement. Hard work pays off and you’ve proved it! Getting a new job or promotion is a huge event and one that you can rightly be proud of. 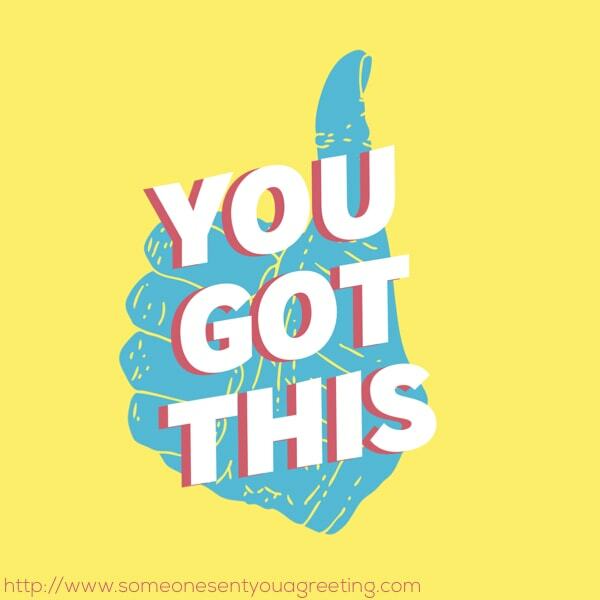 If someone you know has finally grabbed the job of their dreams or got that promotion they’d wanted for years then offering them congratulations on their achievement through a card or on social media is expected. So use one of the messages and wishes below to let them know how well you think they’ve done. There is no one else who is more suitable for this job. Congratulations on you promotion. No matter how big the crowd may be, a person like you always stands out. There’s no one who has worked as hard as you in last years. Now your efforts have paid off. Congratulations on your new job. You do not deserve this promotion, rather this promotion deserves an amazing person like you. You’ve worked hard to achieve this promotion, but your efforts were completely worth it. Now one of your great desires became real! Wishing you best of luck in your new role! 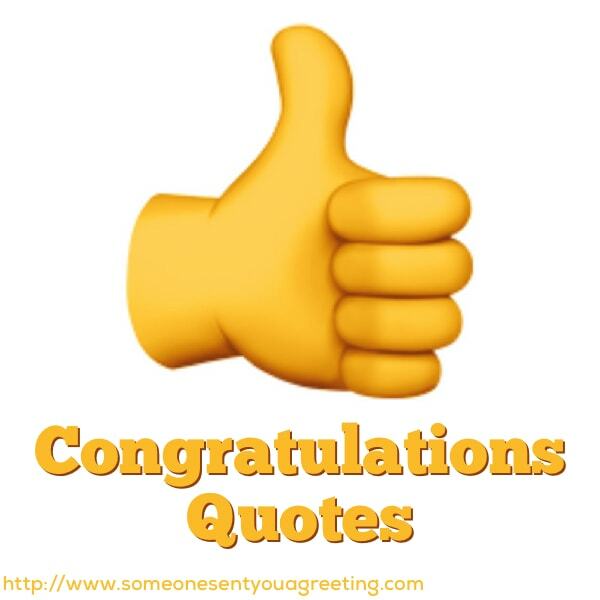 These sayings on congratulations are great at summing up how you feel and expressing your congratulations to people for a variety of different reasons. They take what you are feeling and manage to put it concisely in a sentence or two. You know well the art of creating big smiles. Congratulations! Your name has always been synonymous with excellence. Congratulations. It’s not a dream anymore, it’s a reality. Congratulations for getting what you really wanted. Congratulations for adding yet another feather to your coveted cap. With knowledge in your hands and an open heart, you were sure to find success in your efforts. Congratulations. If someone you know has achieved a major success in their life, whatever it may be, then you can wish them congratulations with these messages. They can either be said in person or put in a card you’re going to send to them. Everyone wants success, but it only follows those who work and strive for it. Congratulations on your success. Congratulations on your success! You really deserve it. First they ignore you… Then they laugh and fight against you… Then you win. I knew you could do it. Congratulations for your brilliant victory.